This entry was posted on December 4, 2015 by Graham in Hats. 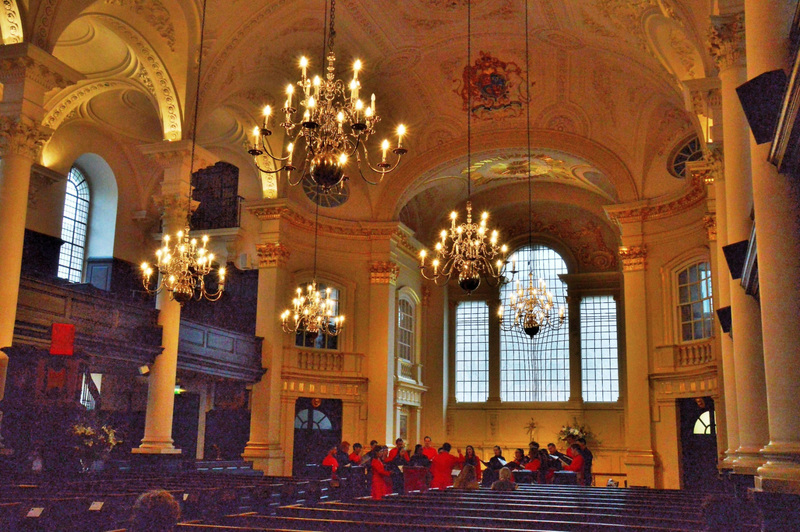 It was filed under Central London, Places to Visit, Travel, uk and was tagged with amazing grace, choirs, church, classical music, concert, st martin in the field, trafalgar square. What a beautiful place and perfect photo! I don’t think I’ll ever hear this one, but I’m glad to have seen it. More glad that you mentioned the window. I saw examining this photo for several moments before reading your words. Wonder why it’s shaped like that!